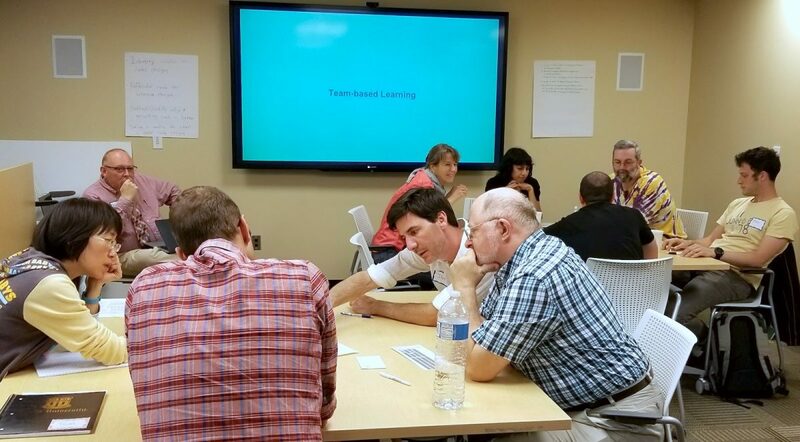 Learning Innovation Home > Blog > Course Design Institute or Active Learning Fellowship: Which One Is Right For Me? 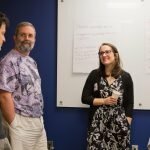 This spring, Duke Learning Innovation has two great opportunities for Duke faculty to create a course that inspires students to learn and engage with a subject: the Course Design Institute and the Active Learning Fellowship. Both provide the time and space for faculty to do work on a course, use evidence-based approaches, introduce participants to a community of colleagues from many disciplines, and come with free lunch (of course). Then, apply for the Course Design Institute or apply for the Active Learning Fellowship! Applications for both are due March 8, 2019.